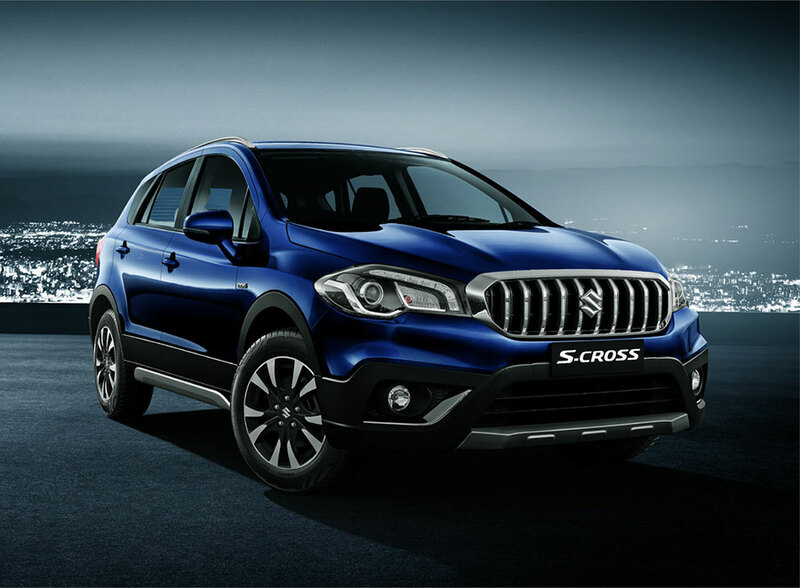 Maruti Suzuki‘s urban premium S-Cross is all set to arrive in a brand new avatar this festive season. 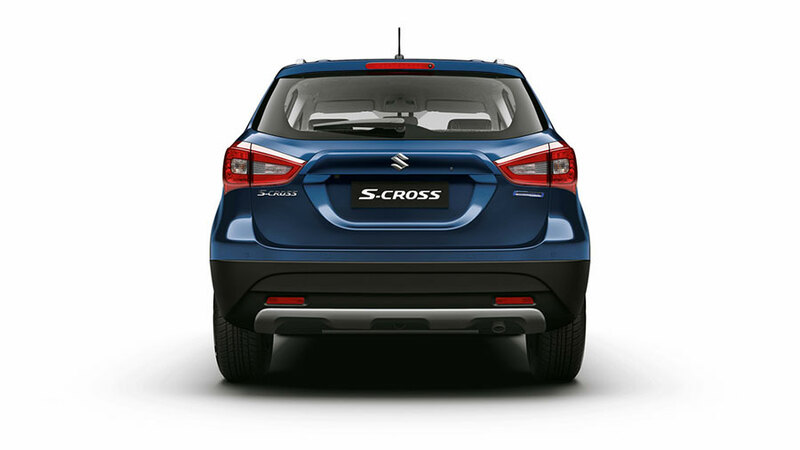 The all-new S-Cross shall strengthen Maruti Suzuki’s position in the premium segment. 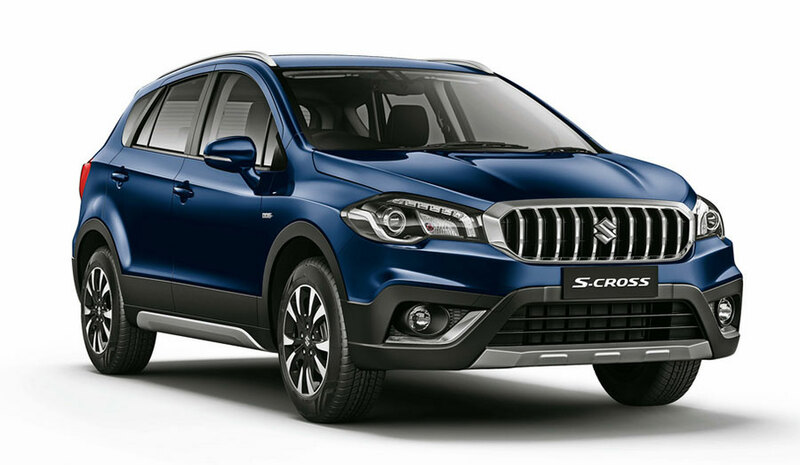 The Company today opened bookings for the all-new S-Cross at its network of NEXA showrooms across India. 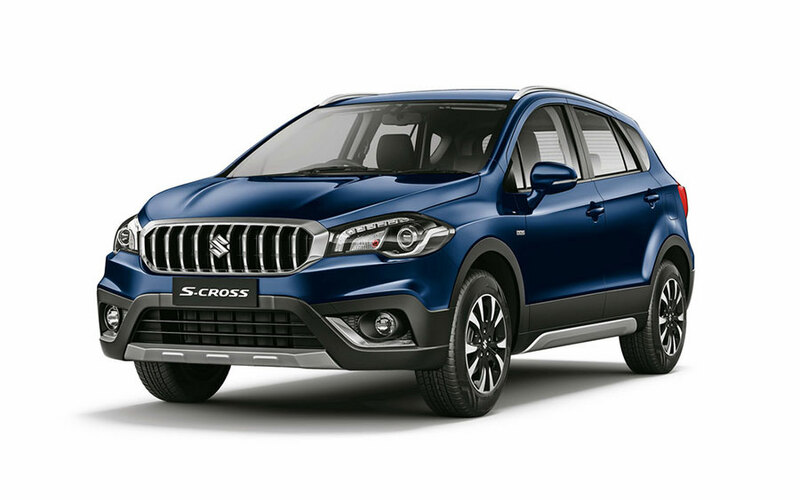 The all-new S-Cross sports an entirely new, bold design with a powerful upright stance.The masculine and aggressive upright stance is accentuated by a sculpted hood design and sleek headlamps. The sharp LED projector headlamps, housed neatly with the daylight running lamps (DRLs), make the all-new S-Cross more assertive. The imposing chrome on the grille, along with the emphatic S insignia, makes the all-new S-Cross distinct and premium. The rear combination lamps (RCL), also equipped with LEDs, are cleaner, sharper and more contemporary in style. Wider tyres (215/60 R16), coupled with contrasting two-tone machine finished alloys, give it an imposing on-road presence. The interiors have also been tastefully upgraded and made classier with a satin chrome accent finish, a soft touch dashboard and well-coordinated seat fabric designs. More new-age technologies, like an intuitive touchscreen infotainment system with Android Auto and Apple CarPlay would also complement the all-new S-Cross. The piano black coloured central panel, together with a premium leather finish arm-rest, adds a dash of premium-ness to the offering. In its newest form, the all-New S-Cross scores high not just on looks but also in technology and powertrain. The all-new S-Cross gets the DDiS 200 with Smart Hybrid technology. This is the third model in the Maruti Suzuki portfolio to host the DDiS 200 with Smart Hybrid technology. It comes packed with a host of features like idle-stop-start, torque assist, brake energy regeneration system and a gearshift indicator. Many of these features enhance energy efficiency in the S-Cross. Tested at the company’s world-class Rohtak R&D facility, the all-new S-Cross is among the six models already compliant with advanced upcoming new safety norms – frontal offset crash, side impact and pedestrian safety. It comes with rear seat ISO-FIX child seat safety mount. 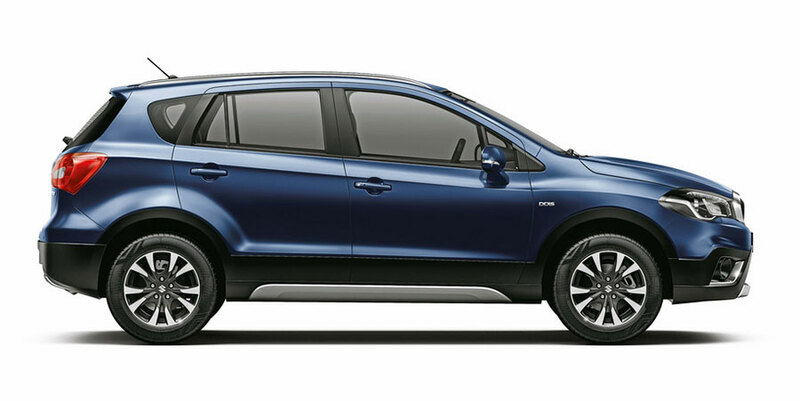 These features are standard across all variants of S-Cross. 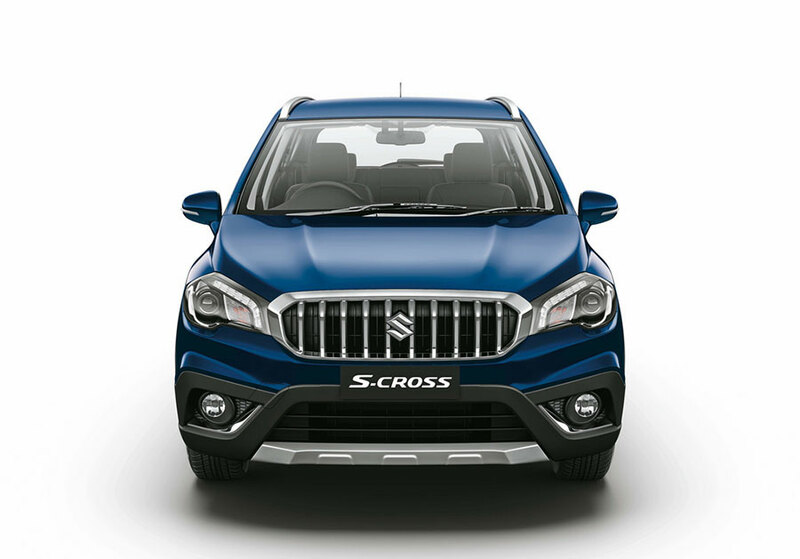 Launched in August 2015, S-Cross was the first premium offering to debut from the Company’s all new premium retail channel-NEXA. S-Cross therefore, has been instrumental in shaping the premium imagery of the channel and contributed significantly towards establishing NEXA. The Company has sold over 53,000 S-Cross in the domestic market and exported over 4,600 units. 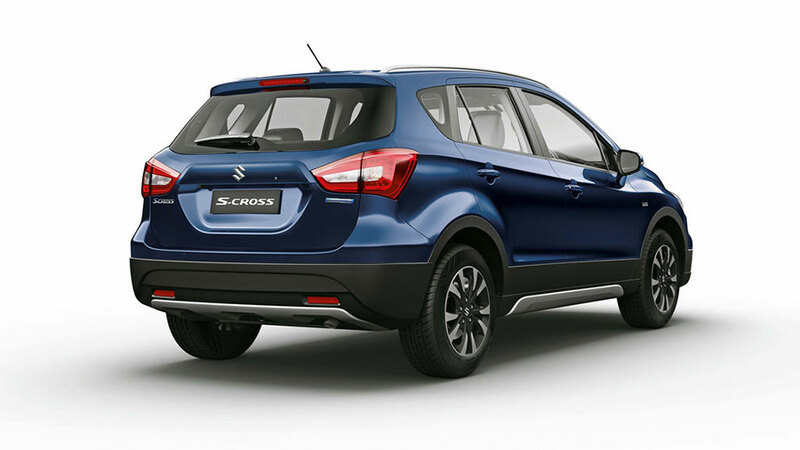 The all-new S-Cross can be booked with an initial payment of INR 11,000/- at any of the 280+ NEXA showrooms.